This game is designed for people who like MMO, a little bit of strategy, a lot of customization, hard teamwork and team competition. Because of this that target players should be over 18 years old. It is possible to play from every country (the support is initially for Italy only). NLW can be ran on PC and MAC. This design choice was made because the game mechanics require the immediacy of mouse, a lot of buttons for the various abilities of the Co.R. and the convenience of the keyboard for chat. Description: Diablo is a dark fantasy/horror-themed action role-playing game developed by Blizzard. In the game the player take control of a lone hero battling to rid the world of Diablo. 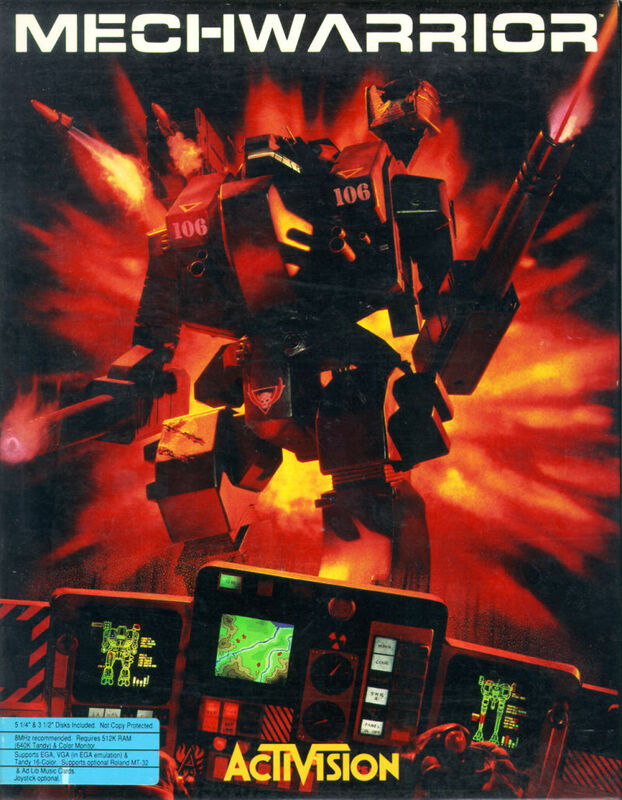 Description: MechWarrior was the first video game to offer the player a chance to actually pilot a BattleMech from the view of a pilot. With this game the player has a great deal of freedom when compared to many of the follow-up MechWarrior games, which include choosing missions, buying & selling Mechs and parts. Description: World of Warcraft is a MMORPG by Blizzard. With 10.2 million subscribers as of December 2011, World of Warcraft is currently the world's most-subscribed MMORPG, and holds the Guiness World Record for the most popular MMORPG by subscribers. Nivram League Warrior take some elements from all games in 3.4 that are all forerunner/innovator for their genre. From Diablo we took the camera position, the idea of dungeon’s fog of war as well as random system of dungeons and items generation. The highest level of Mecha Customization and some of them movement feature, two of the key elements in MechWarrior. World of Warcraft give us the idea of Corporation System (inspired by WOW’s Guilds) and Over-class (inspired by WOW’s Talent Trees Specialization). The combat pet idea, the concept of taking care of something as well as some combat system features are some aspect of Pokèmon’s games. The "Maze-mode" and the Betting System are unmatched, we want to rewrite the genre with it. Otherwise Nivram League Warrior is not intended to be only “another game of robots”.